It was decided by the Committee that the old “project” name be dropped and instead an new initiative take it’s place, hence the new title “Films’ To A Theme”. The concept is still the same, to encourage club members to make more films and challenge their creativity through a number of regular tasks set to a fertile topic or theme. To kick things off for this new beginning is a slight riff on an old favourite – films set to music or poetry. Unlike the Vic Treen Trophy competition held at the end of the year, the rules on this occasion are not as strict insofar as fulfilling the remit. Whilst obviously the film needs to have some sort of narrative, keeping strictly to the beat of the music isn’t a necessary requirement so you can have bit of fun with your images. And you don’t have to stick to music either – everyday sounds like bird song or traffic, construction noises or people talking and animal sounds could make up your soundtrack, the floor is yours. Conversely, if you wish to make a literal interpretation of a popular song or create a visual narrative then that is acceptable too, which naturally applies to poems as well – in fact this would likely be a better fit. Or you could combine the too and have some gentle music to accompany your poem. The poetry can be something of your own creation or a published work, same for the music, but please take note that it is the responsibility of the individual to ensure they have the correct copyright clearances when using extant published materials. 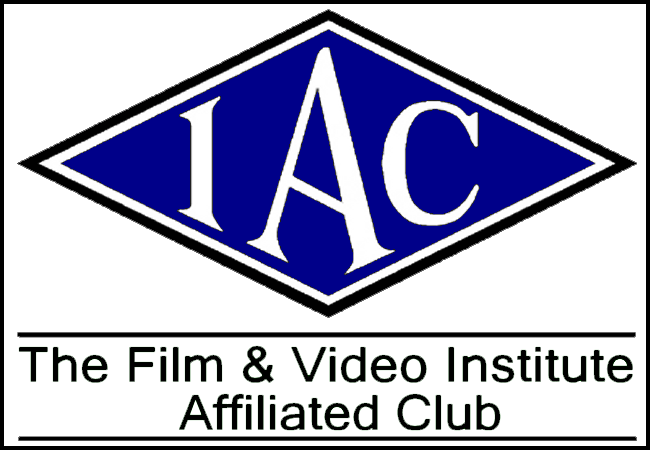 Hopefully this will prove a challenging yet fruitful exercise for you to get your teeth into and get those creative juices flowing but here’s bad news – the date for the screening of these films is the club meeting to be held on TUESDAY MAY 29th 2018, giving you roughly four weeks to put something together. Thanks for reading and we look forward to seeing your films on May 29th!